Dry Blood w/ Clint Carney & Kelton Jones! With an introduction and Q&A from the director/star, Kelton Jones & writer/star, Clint Carney! Join Dread Central for a theatrical screening of a new genre title on the big screen! With trivia & prizes and hosted by a Dread Central Ambassador! DRY BLOOD! In a rural mountain town, an unstable drug addict must unravel a surreal murder mystery as he's terrorized by malevolent ghosts, a deranged sheriff, and the frightening hallucinations from his withdrawal. 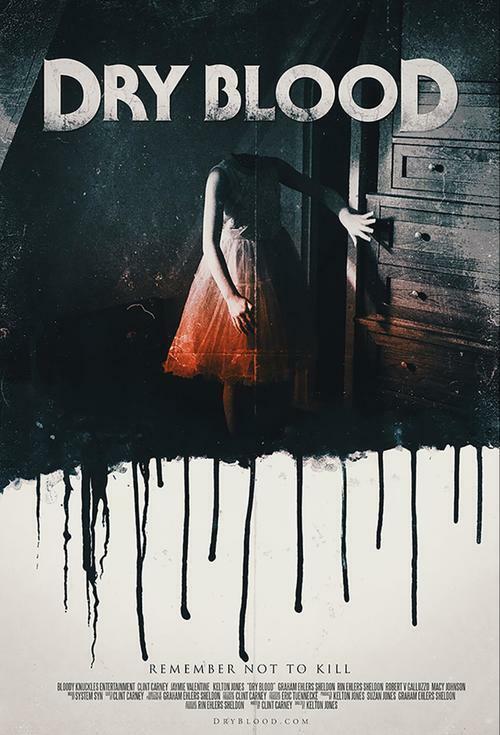 Directed by Kelton Jones, and written/starring/produced by System Syn's Clint Carney, DRY BLOOD will mess with your mind!